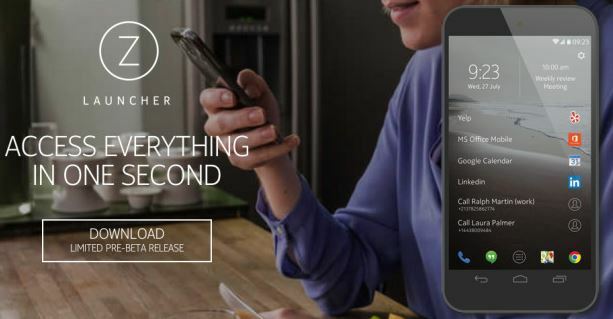 Nokia Corporation released a new Launcher Application called the Z Launcher which is specifically for Android devices and it had received a lot of positive reviews from many users. Nokia released the pre-beta or the testing stage for trial and after a huge response they stopped accepting new testers and many people are getting an error saying “Activation failed! Please retry after we open up new activations”. 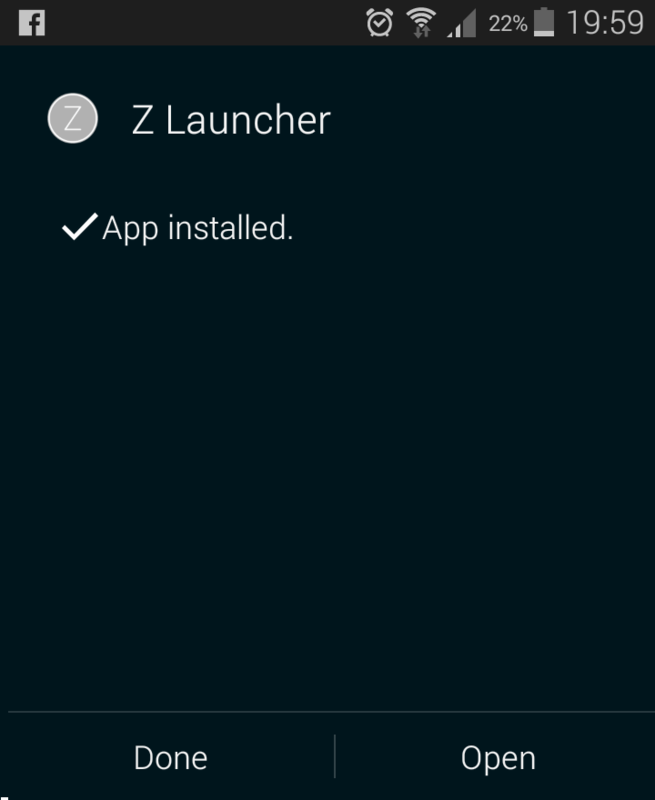 So here is a way to install Z launcher by Nokia on your Android devices using APK files. Z Launcher was released recently by Nokia Corporation which is the independent part of Nokia which was not purchased by Microsoft. Phones which are compatible now according to Nokia are the Galaxy S series like S2, S3, S4 and S5 and also the note series along with Sony and LG devices as well. Nokia X Series is not yet supported in this version of Z Launcher do don’t waste your time by trying to install Z Launcher in your Nokia X, X+ or XL devices. And then tap on the Unknown Sources option and tick the box next to it to Allow installation of apps from unknown sources after which you will be getting a warning and ignore it. Now open the downloaded file and tap on it to start the installation process which might take sometime and follow the steps mentioned to install Z Launcher on your android device. 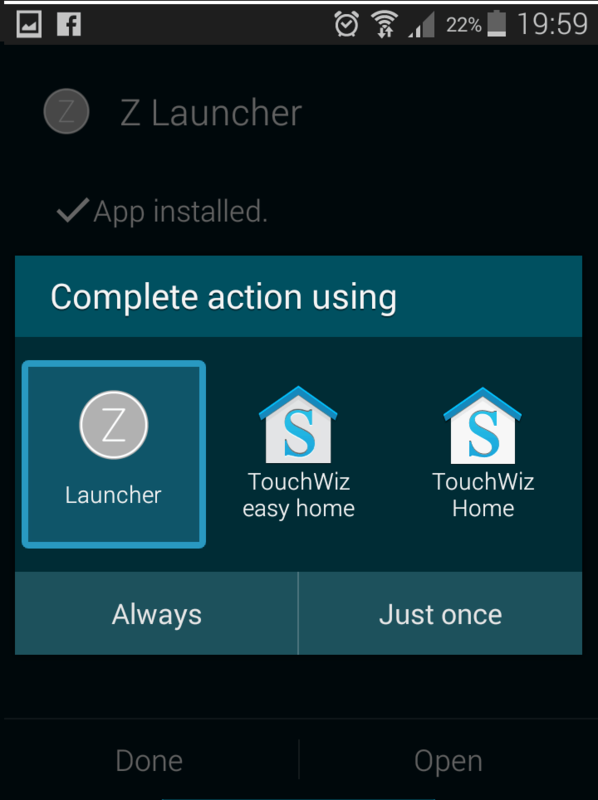 To activate the zlauncher and to set it as default launcher on your device you have to press and hold the Home button till you get the list of various launchers installed on your device. 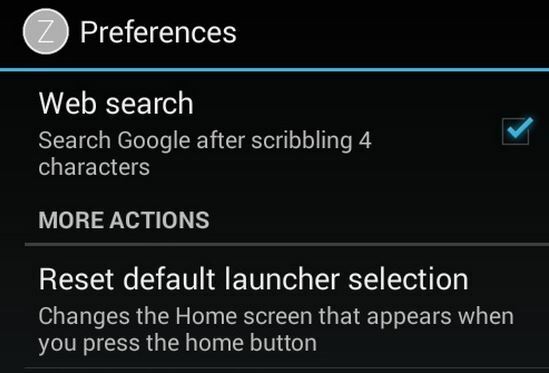 Tap on zLauncher and set it as Always and you will be getting zLauncher as default on your android device. You will be getting the welcome page on your display where you have to tap on the START button as seen in the image below. And from now whenever you press the Home button you will be getting zLauncher apps which you frequently use on your homescreen. If you don’t want to use zLauncher when you get home button you can go to the zLauncher settings and Tap on Reset default launcher selection to change or stop zlauncher. 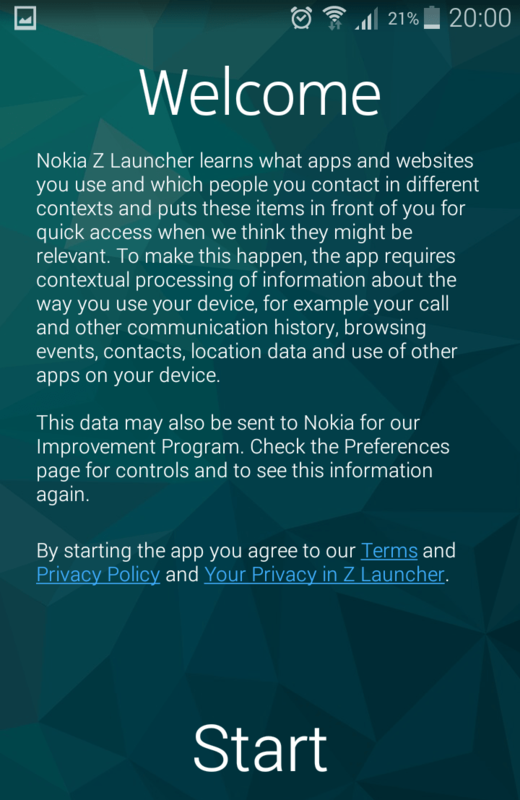 If you are not able to install zLauncher on your device with this procedure then either your device is not yet supported by Nokia zLauncher or that Nokia corporation has not yet started accepting new developers or testers. So you need to wait till the Beta version is released and for others enjoy this awesome launcher from Nokia. You can go to zlauncher.com and check if your device is available for update of the device which is now in its Beta phase.